A new study looked at cat impound and killing rates in six city pounds before and after the implementation of a program to sterilize and release community cats. The cities involved were Albuquerque, Baltimore, Columbus (GA), Philadelphia, San Antonio, and Tucson. A median decline of 83% in cat killing occurred at the six shelters compared to baseline. The killing of kittens declined by a median of 87%. While cats as a whole face a roughly 45% chance of being killed in shelters, when those cats are “unsocial,” the percentage becomes nearly 100% at shelters without a community cat program. 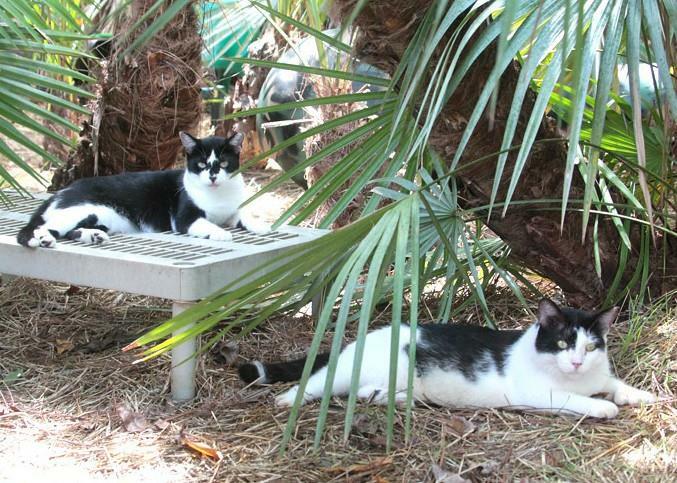 A community cat program provides cats and kittens a vital alternative to killing. If municipalities want to reduce citizens calls to animal control, reduce illness in the shelter, save taxpayer money, and most important of all, reduce intakes and killing of cats and kittens, this is the way to go. Tragically, PETA is trying to thwart efforts to implement these programs in various communities. Not only do they argue that these cats are better off dead, not only do they round up to kill community cats in and around Norfolk where they are headquartered, but more recently, “PETA is trying to kill an effort to enact a TNR program in Parsippany (NJ).” Per NJ Animal Observer, “a local TNR group did a TNR presentation at a recent Parsippany council meeting. In response, PETA wrote a letter stating TNR is cruel and repeated the same arguments that cat hating groups make…” Science and morality prove them wrong. The study, “Integrated Return-To-Field and Targeted Trap-Neuter-Vaccinate-Return Programs Result in Reductions of Feline Intake and Euthanasia at Six Municipal Animal Shelters,” is here.